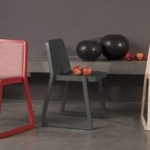 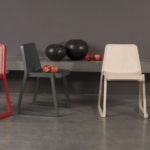 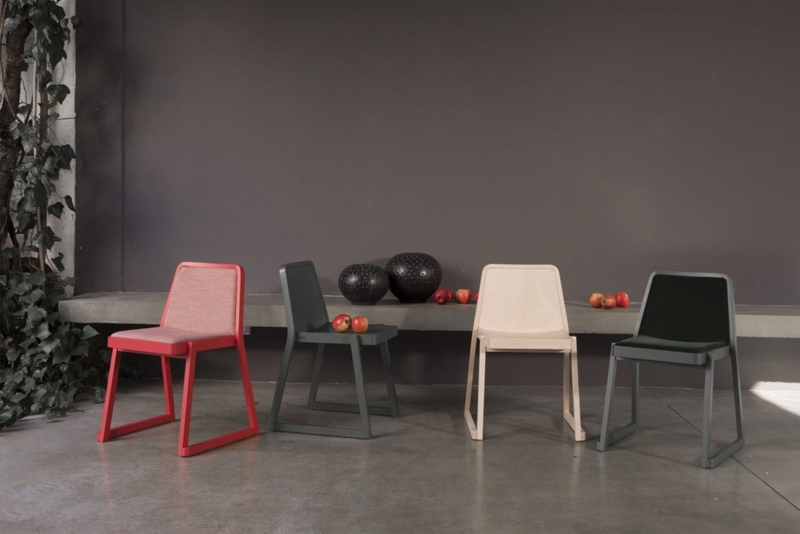 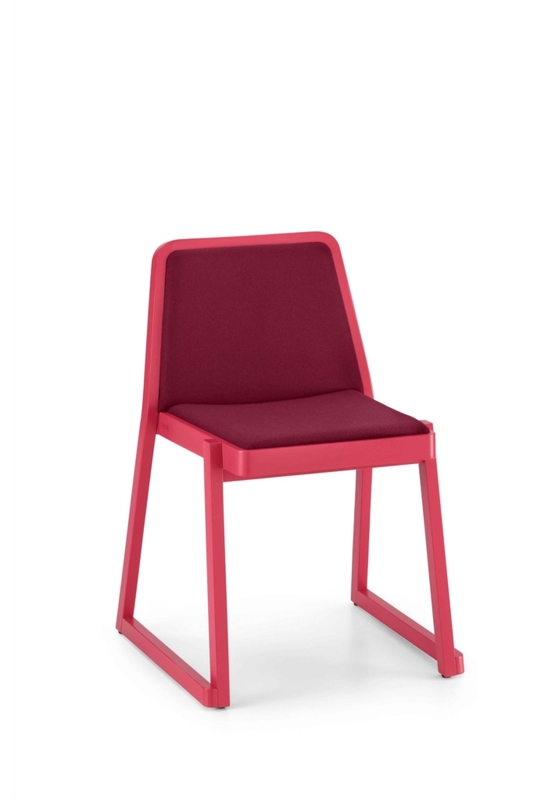 Roxanne is a chair encompassing all the requirements of an iconic object: a strong personality, simplicity of design, and flawless functionality and image. 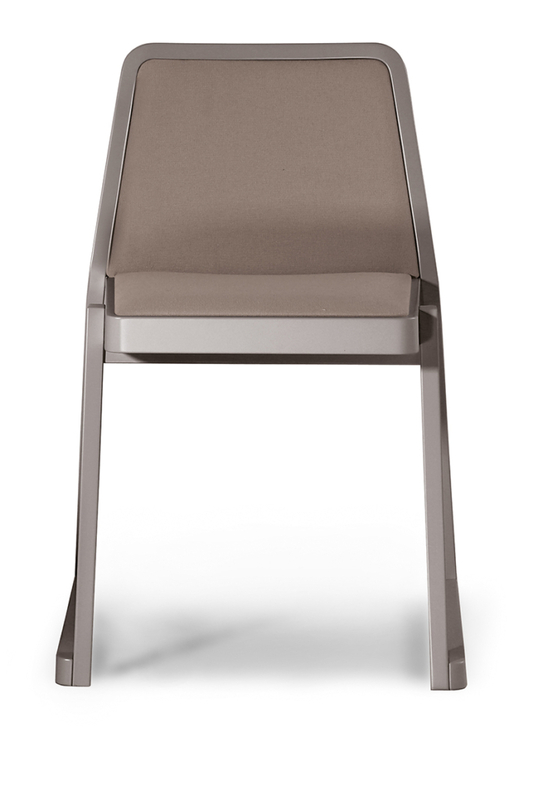 The perfectly calibrated seat and backrest provide excellent comfort. 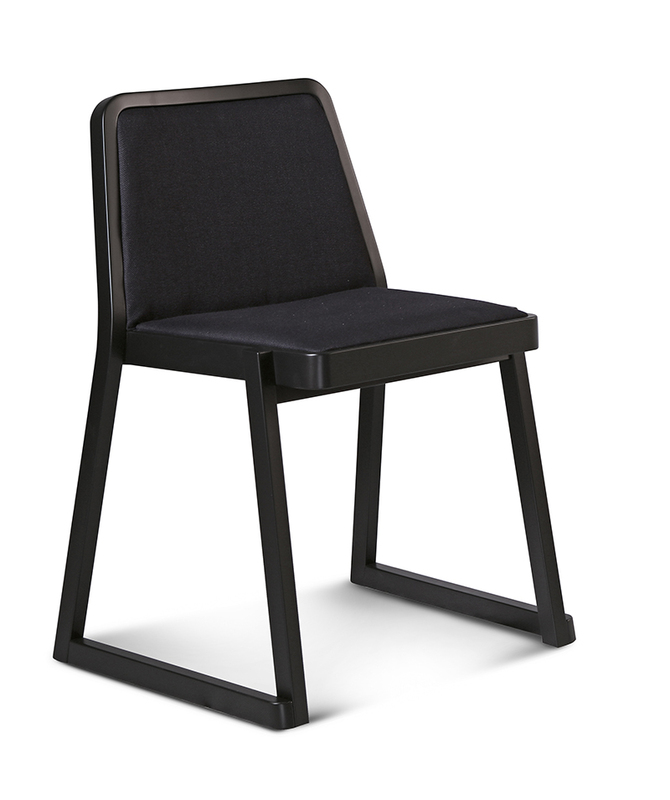 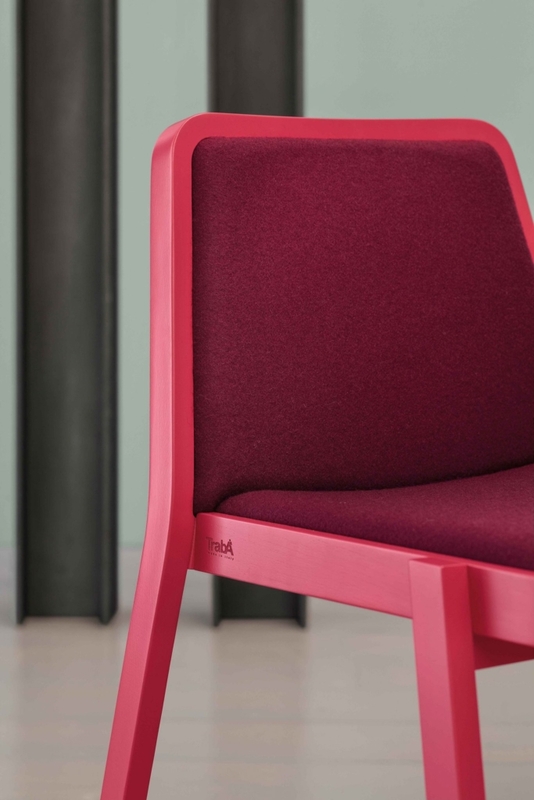 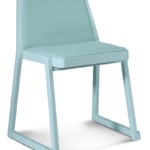 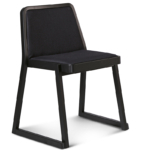 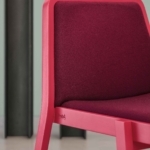 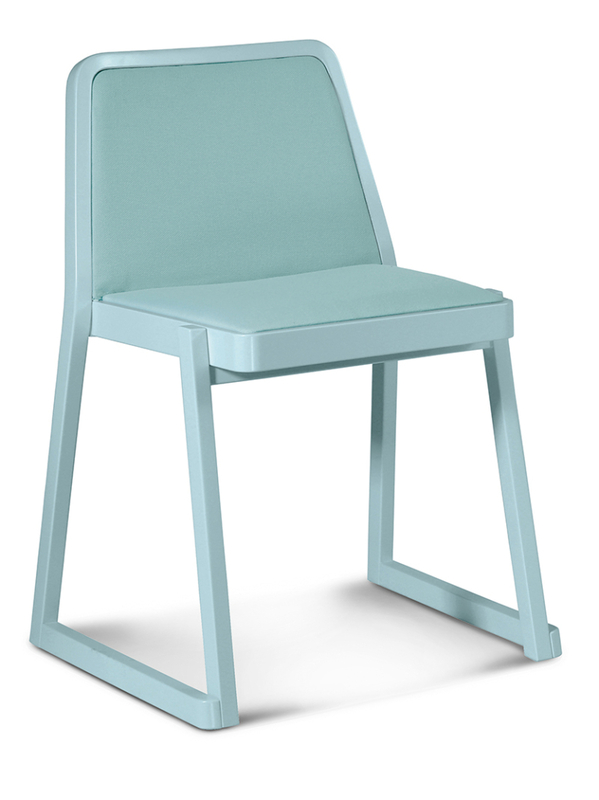 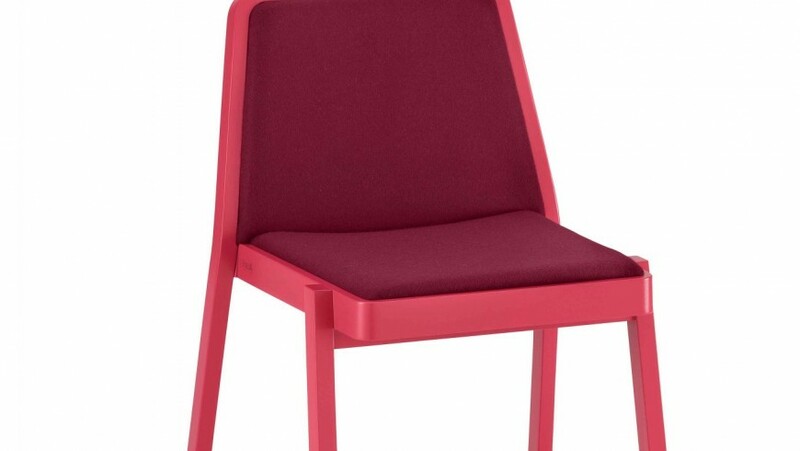 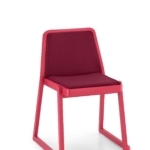 Roxanne is a stackable chair, and therefore lends itself for use in public areas, such as conference halls and meeting rooms. 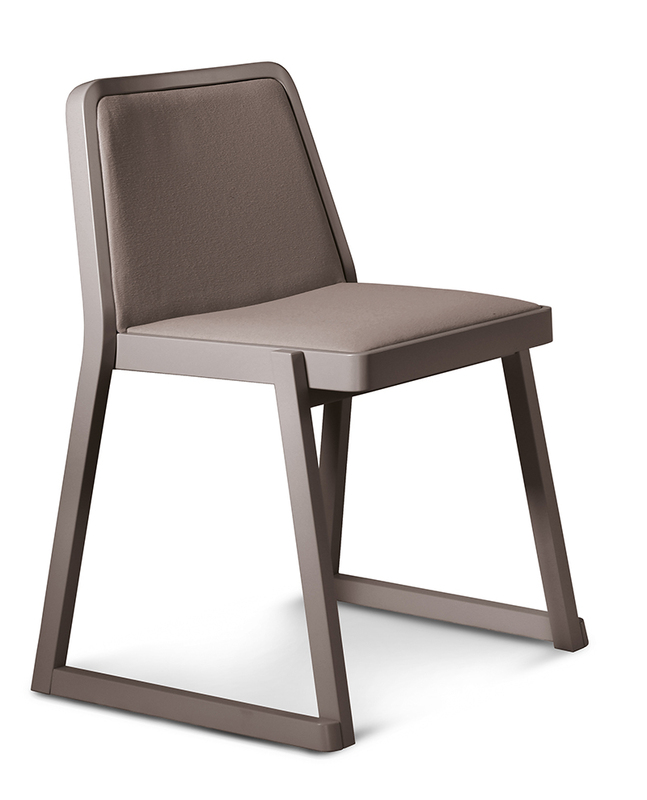 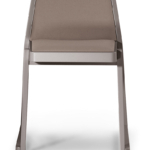 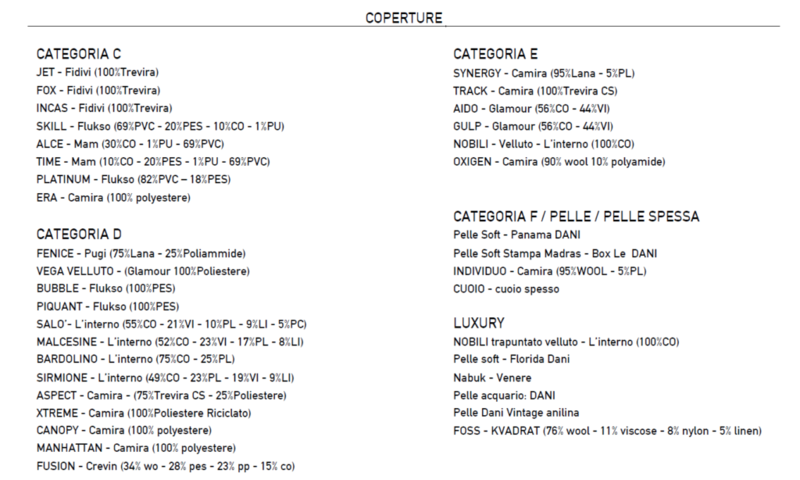 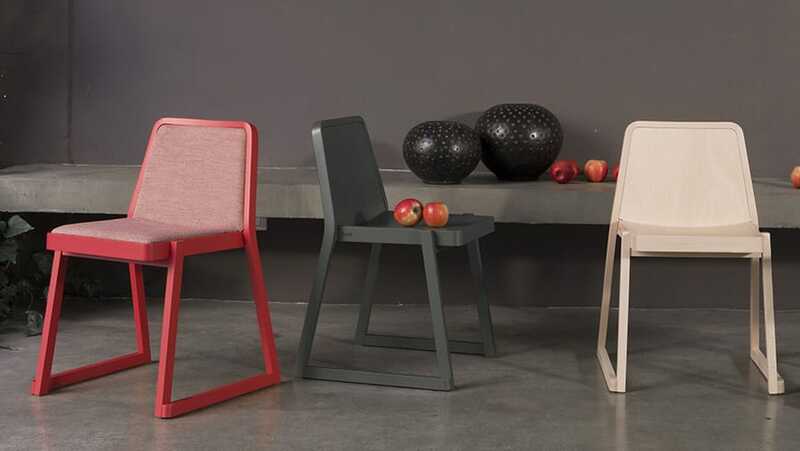 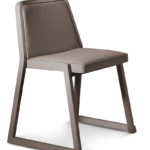 It comes with a beech frame and slanting geometrical lines to ensure maximum stability and ergonomics. 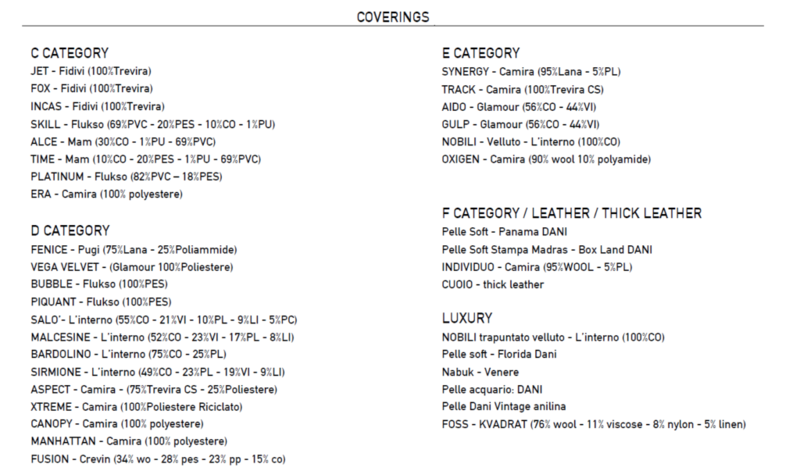 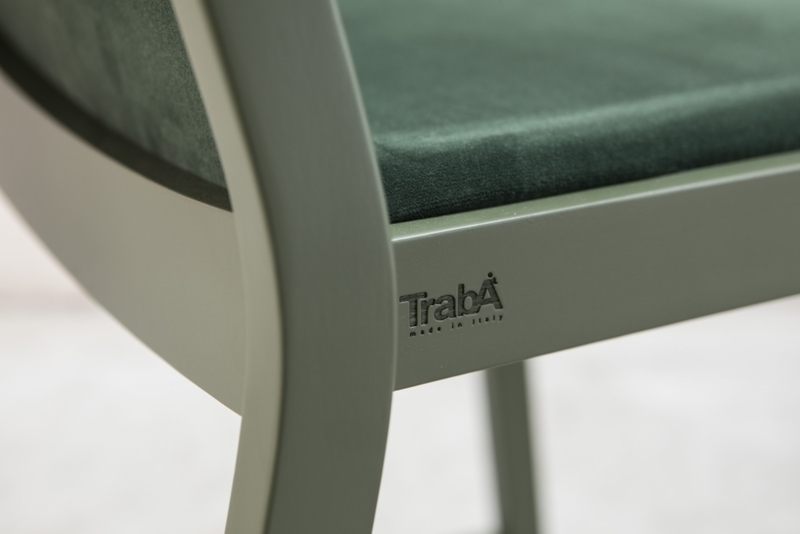 The frame, seat and backrest are in beech, either bleached, natural or lacquered in a very wide range of shades. 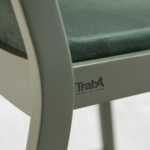 The seat and backrest are padded and upholstered in fabric, velvet, leather, faux leather, or flame retardant Trevira textiles.